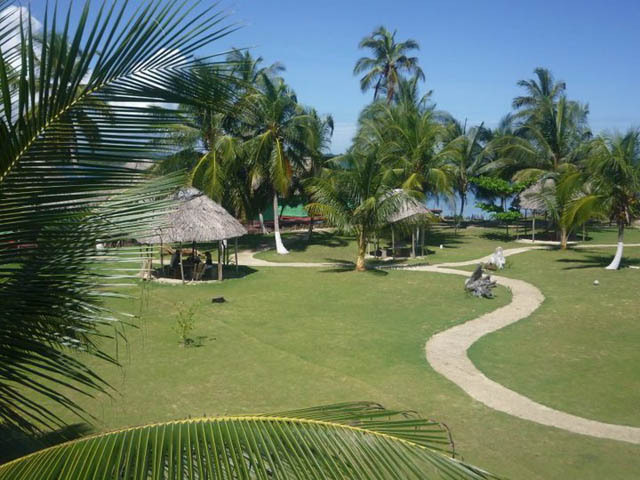 Set upon one of San Blas’ largest coral reefs, Akwadup Lodge Hotel offers the rustic tranquility of an uninhabited island combined with modern conveniences reminiscent of home. 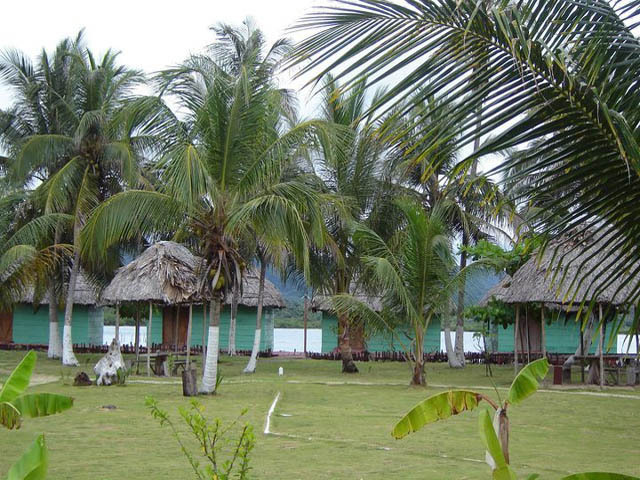 All seven lodges sit perched over the ocean offering you postcard perfect panoramic views of the Gulf bay and the distant coastal rain forest of the Panamanian mainland. Behind you, the coconut trees sway in the warm Caribbean breeze while beneath your feet, warm ocean waves lap gently on white sand shores. 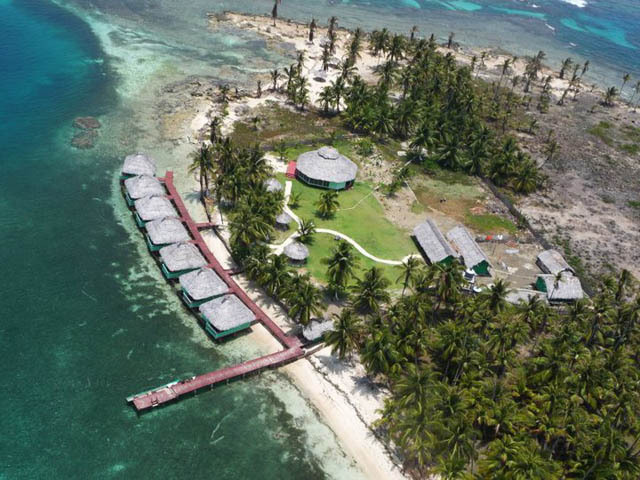 Development of the San Blas island has been restricted to a small area allowing you to feel like you have stepped into a timeless paradise. Once you walk the plank to your exclusive private cabaña you will find a bright, spacious, airy, room with hardwood floors, two double beds and a sitting area. 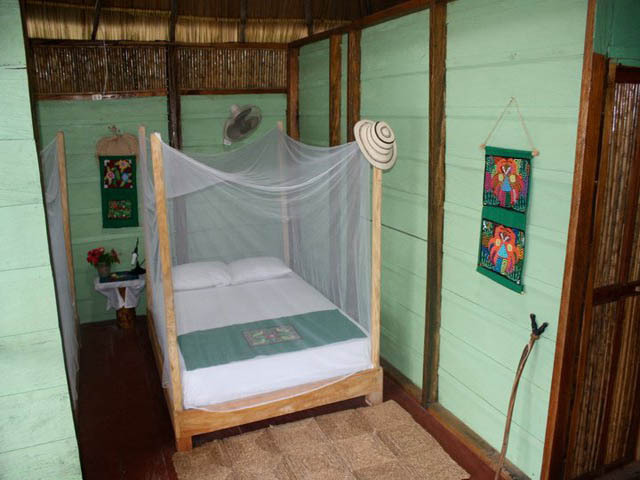 A screened door leads out to a deck where you can relax in a hammock or sit and lose yourself in the unique beauty of San Blas. The bathroom features a fully tiled shower, sink and flush toilets. 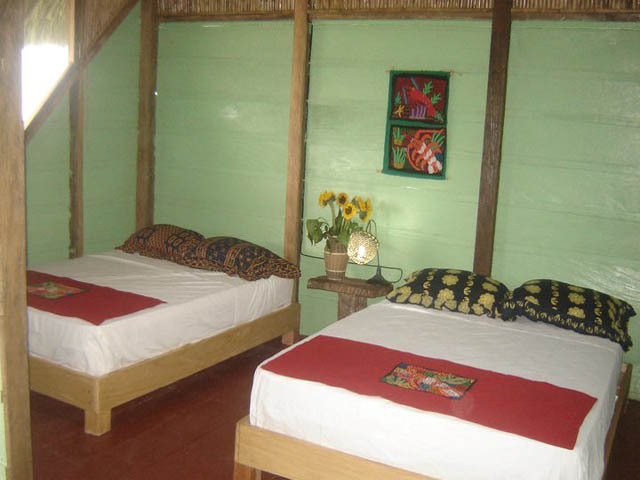 All cabañas are outfitted with ceiling fans and solar powered lights. 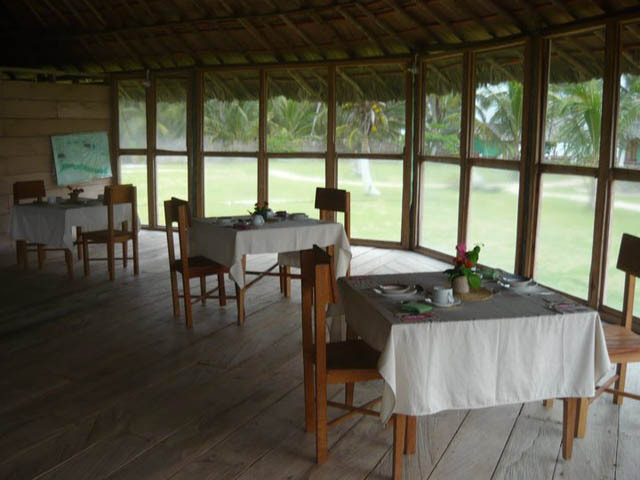 At meal time you only need to walk across the landscaped grass to the dining room nestled amongst coconut trees. Here under the breezy high ceiling of a large palapa, the Kuna chefs make their traditional seafood dishes with fresh ingredients. 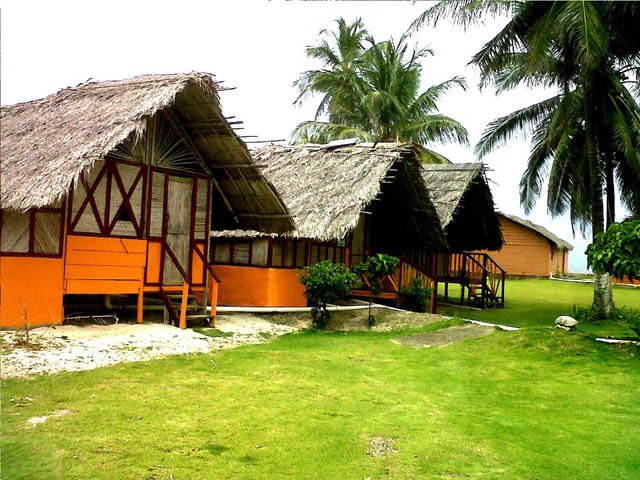 Akwadup Lodge Hotel provides a seamless blend of rustic beauty and personal comfort for you to enjoy the San Blas island paradise. 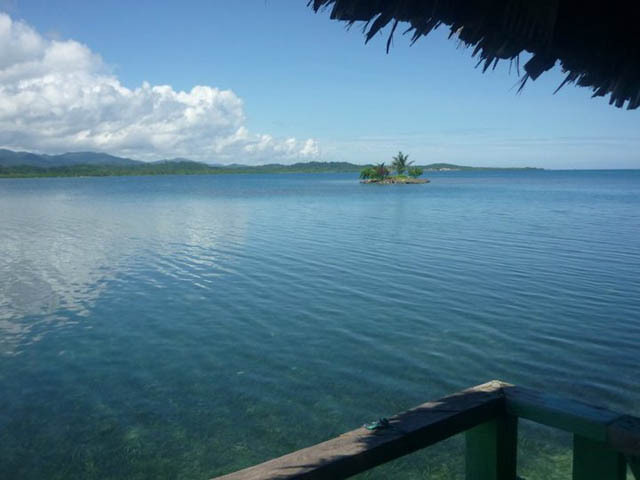 Achutupu: A traditional island with world renowned mola makers (traditional stitch fabric art). The tour focuses on Guna history. 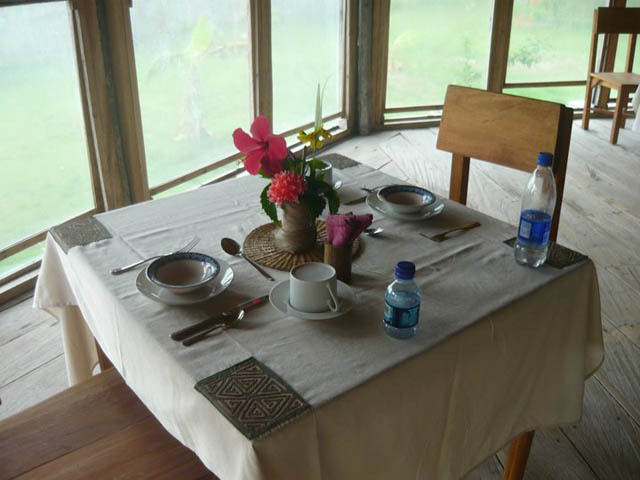 Ailigandi: A modern island with Museum, Library and Kuna Cultural Academy. This tours focus is on the Guna Revolution. 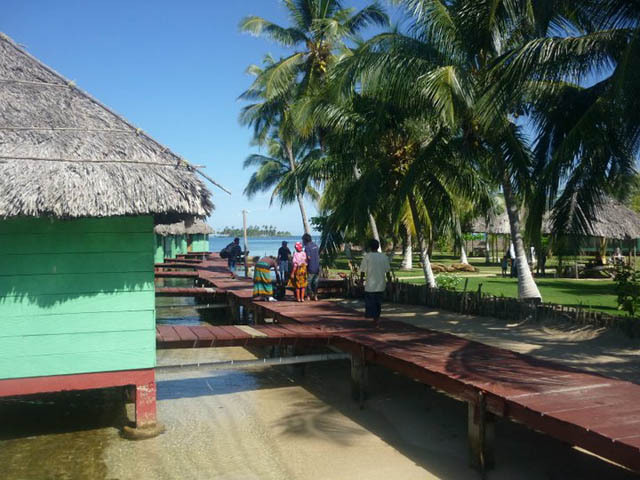 Mamitupu: A very traditional island, here they make coconut soap, you can see the sugarcane press. Focus on daily Kuna life and activities. 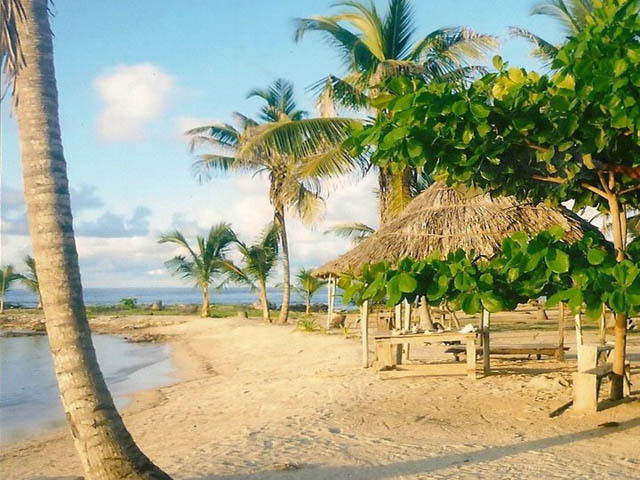 Cainora Island: White sand beaches on our private island. Perfect for the family to enjoy. 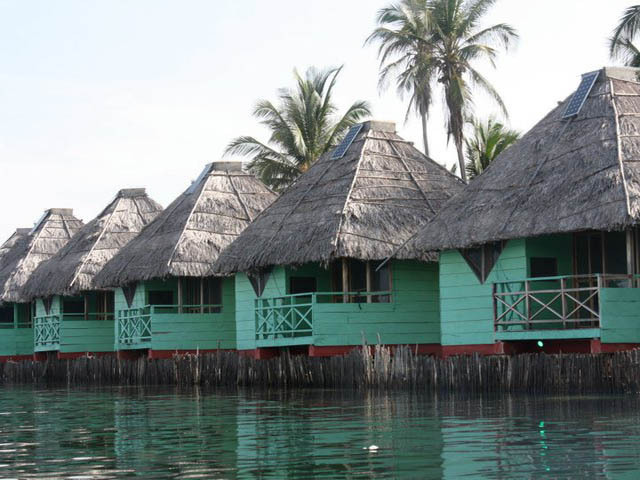 Lodging in one of seven San Blas cabañas: They sit over the ocean, traditional in style but with modern comforts and great views. Cainora Island: Short boat ride north of the island with beautiful coral. Not too deep with less current than Akwanasad. 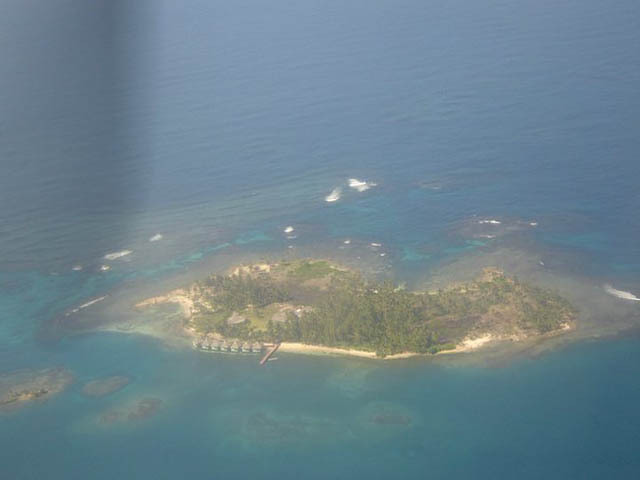 Akwadup Island: You can snorkel right off of the island or 5 minutes out depending on the tide and current. Beautiful coral that is easy to swim around. 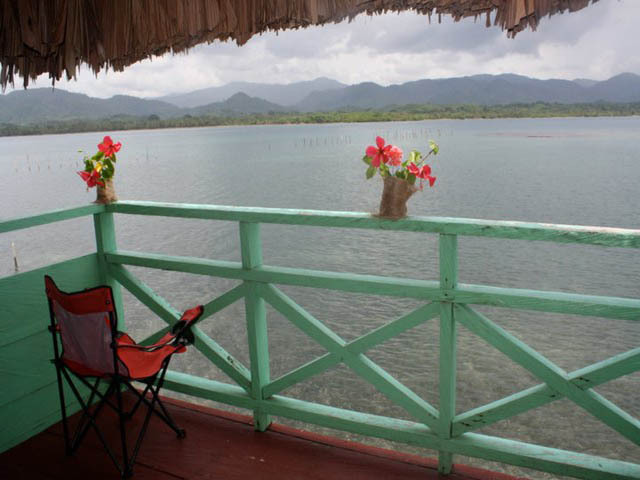 Lobster: Akwadup has the largest natural aquarium in Guna Yala,Panama. 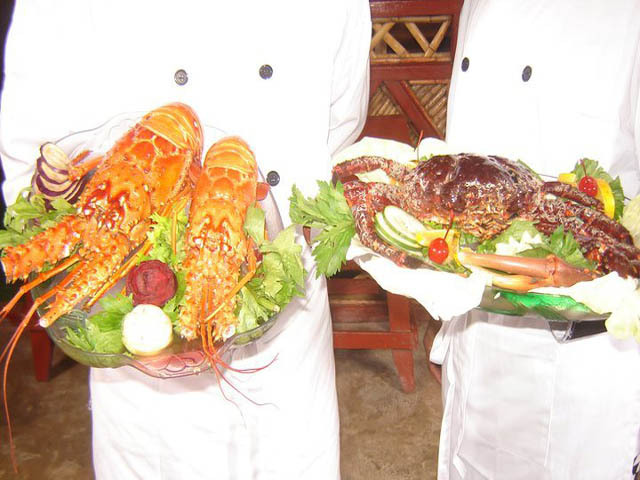 You can order the size of the lobster, crab or fish you want from your balcony 110% fresh.